What's your favorite system? Don't say it too loud, you may get arrested. 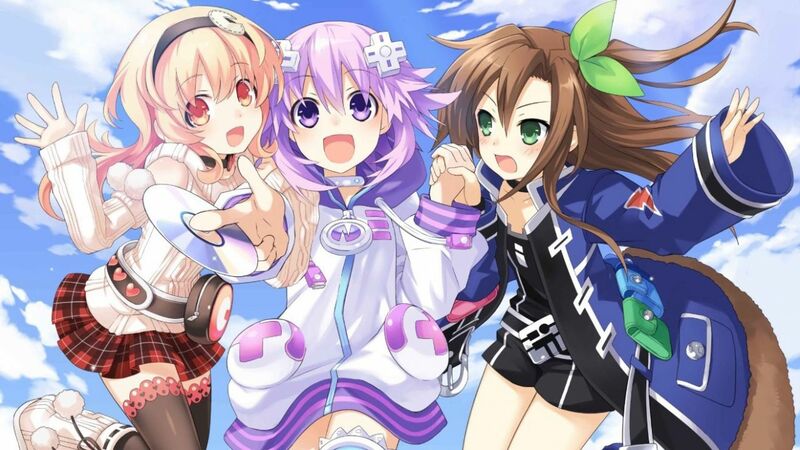 For all you Compile Heart fans out there, there's a new trailer for the upcoming Hyperdimension Neptunia VS Sega Hard Girls: Dream Fusion Special. Man that title is horrible for SEO. The new game stars IF-chan alongside Sega Hatsumi, a brand-new character. They have to travel back in time to recover lost history from the Sega console eras. No word as of yet for the North American release date, but Hyperdimension Neptunia VS Sega Hard Girls comes to Japan on November 26.